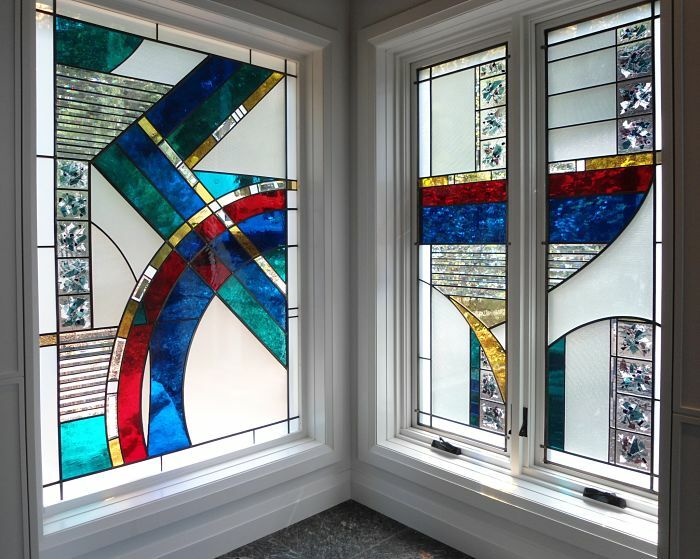 We love art glass not only for its inherent beauty but also because it's such a practical solution for so many aesthetic problems. 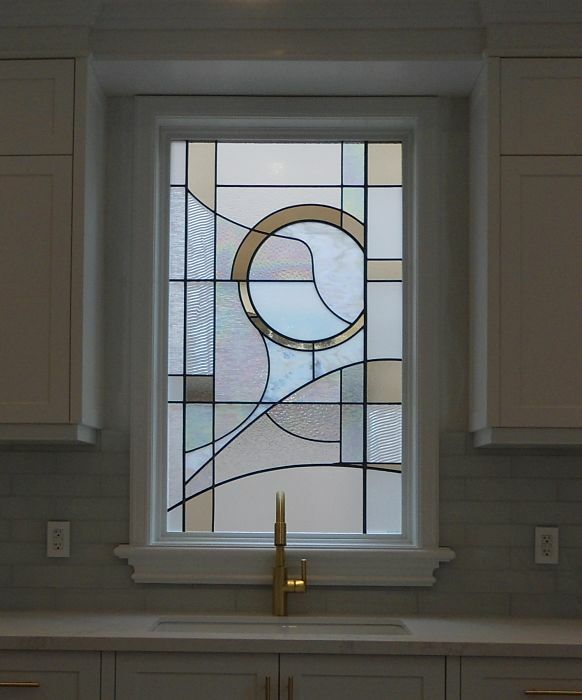 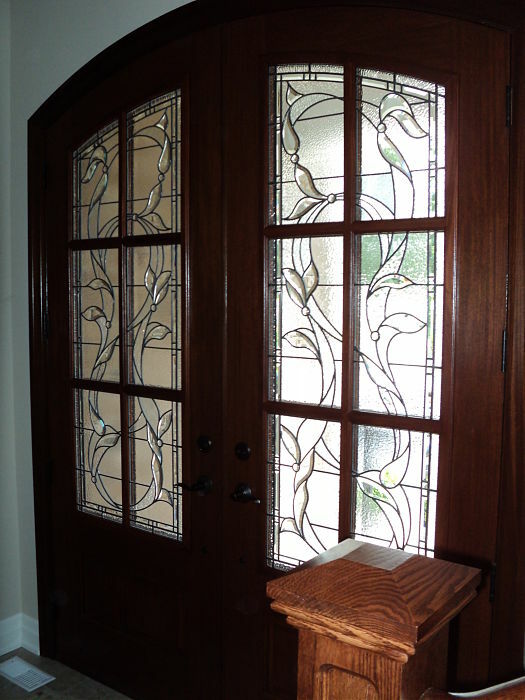 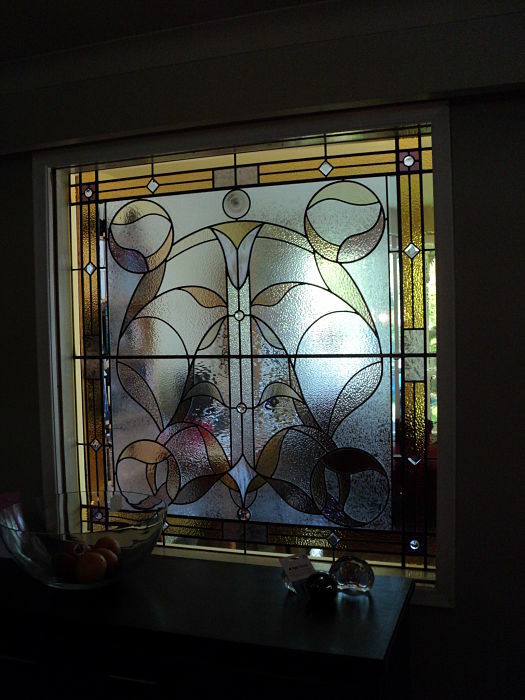 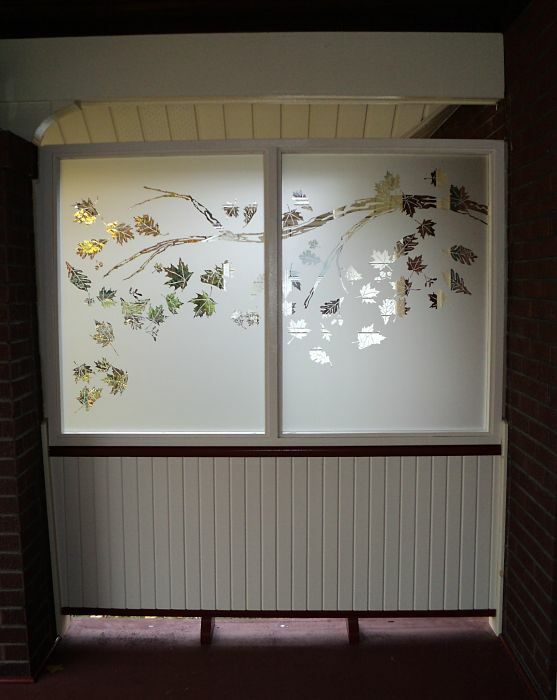 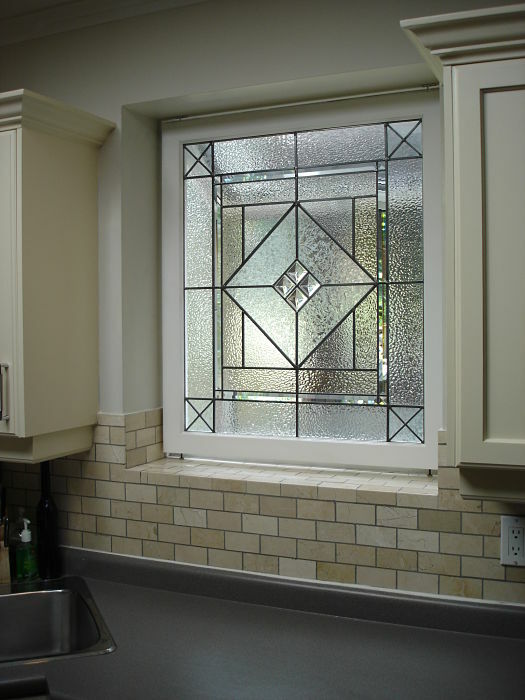 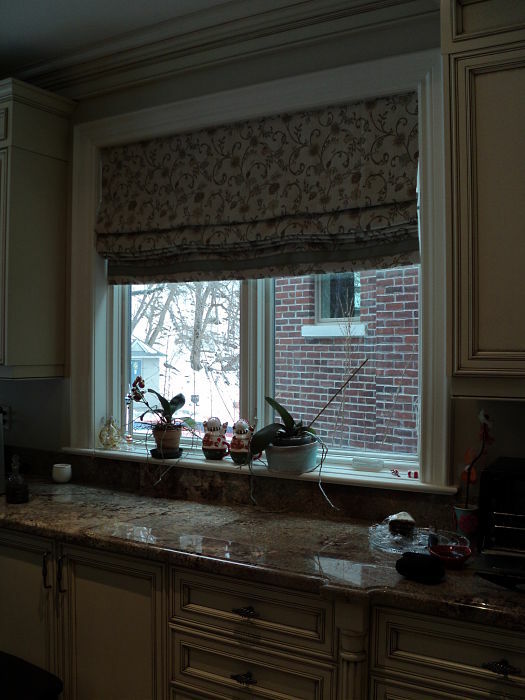 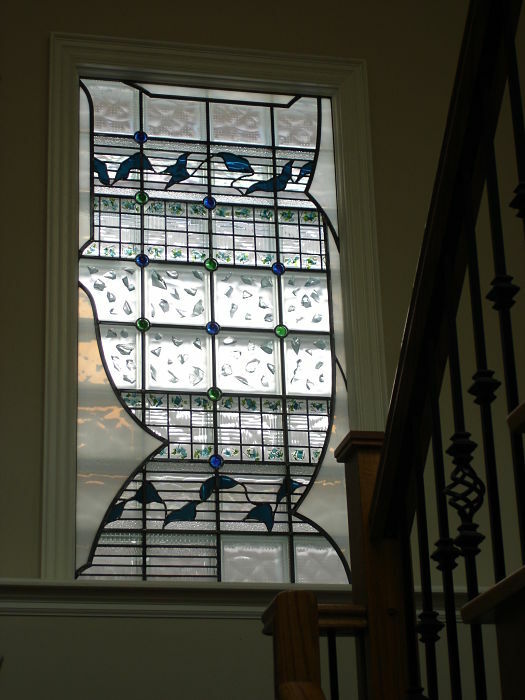 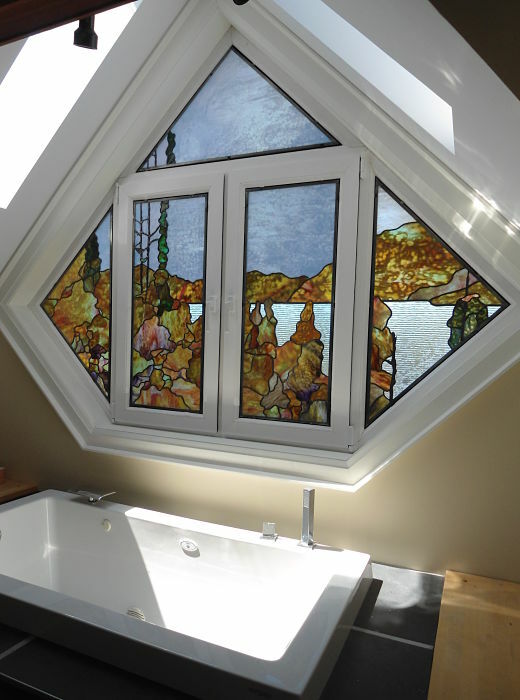 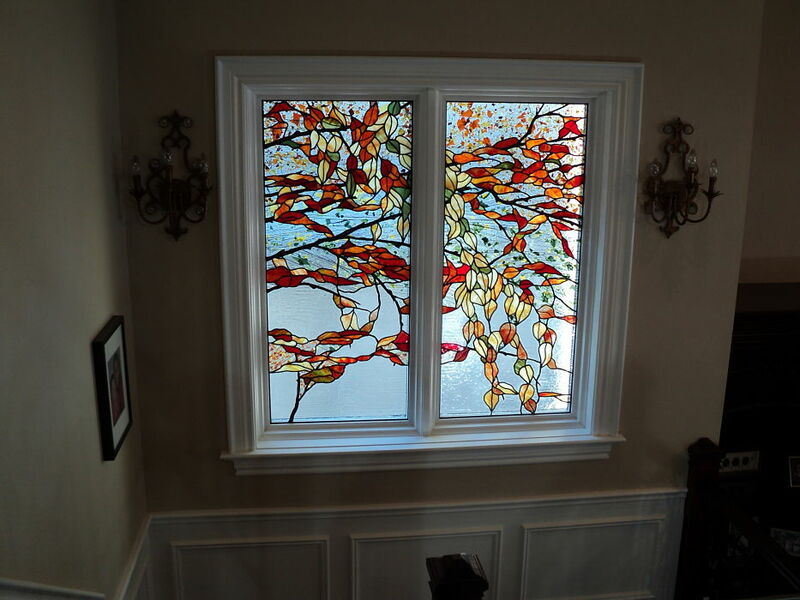 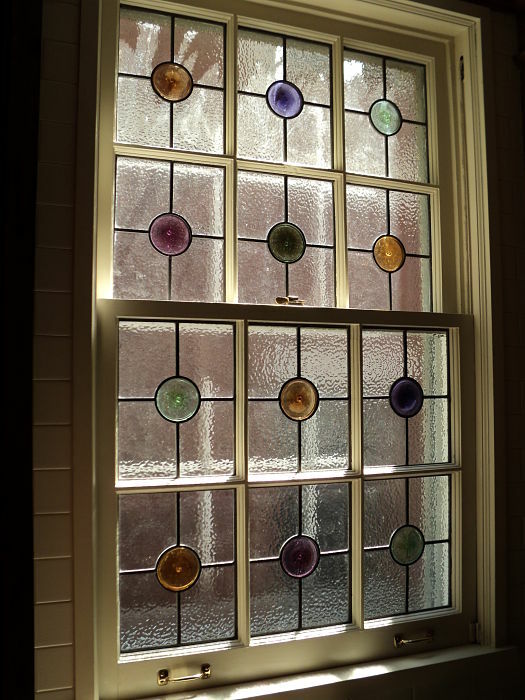 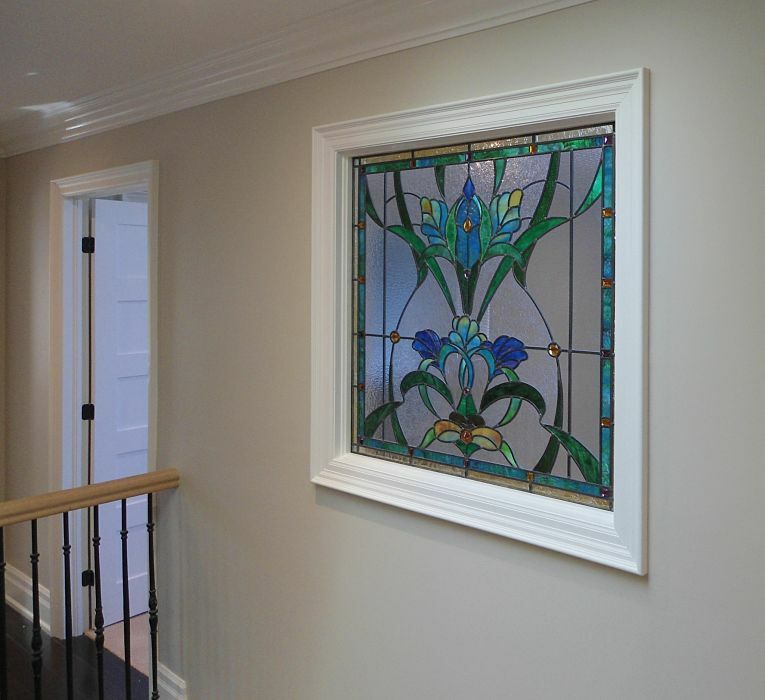 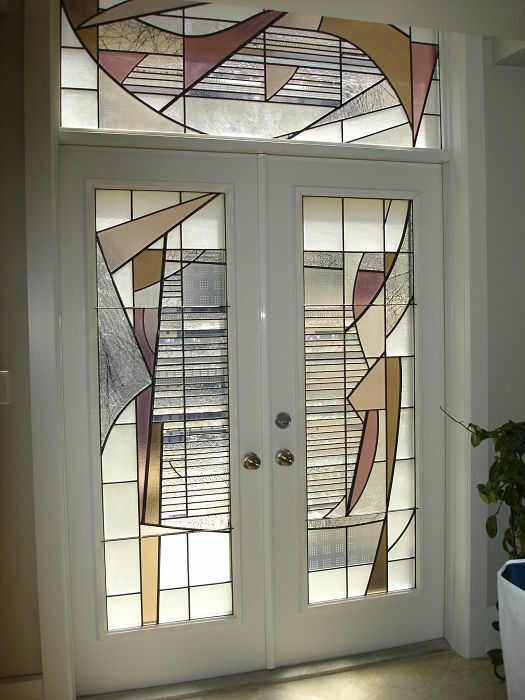 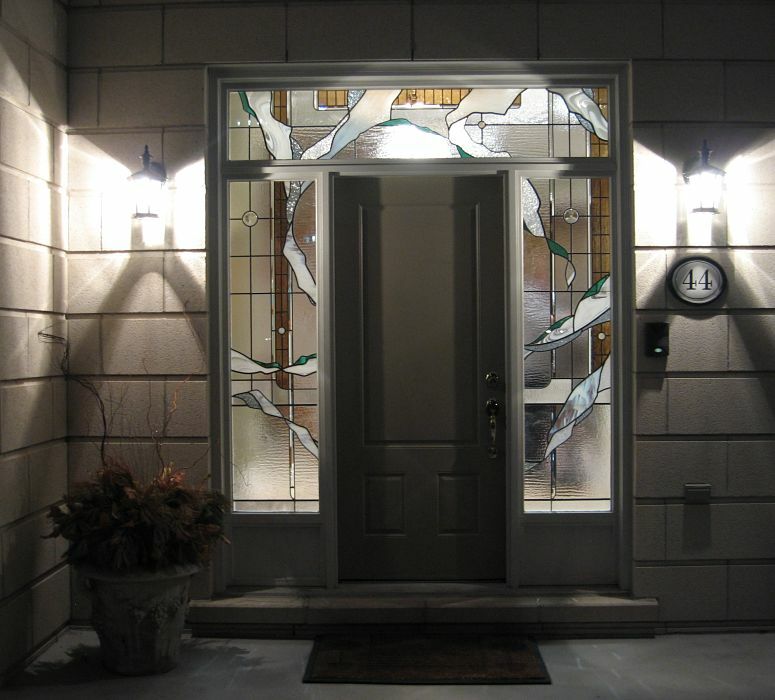 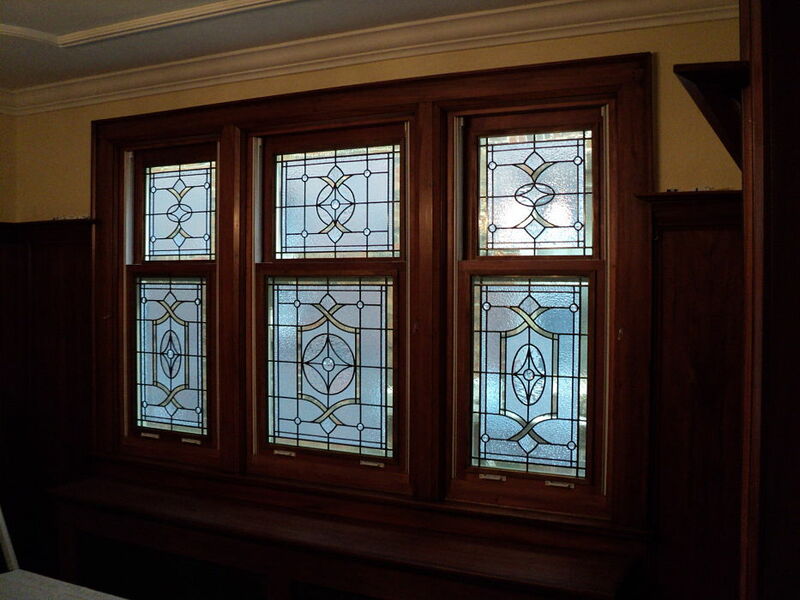 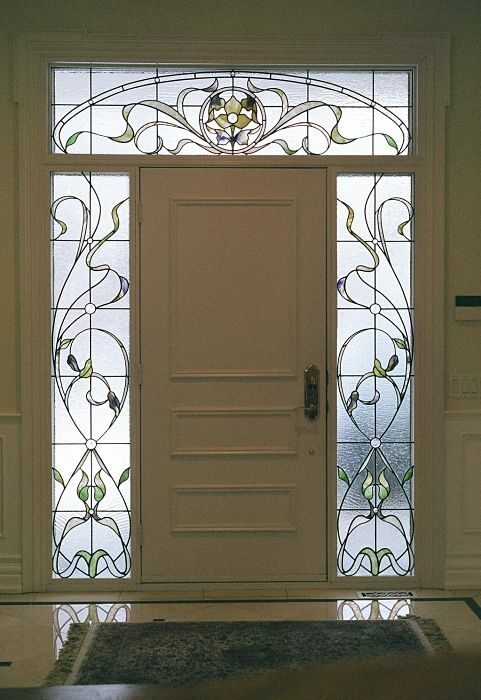 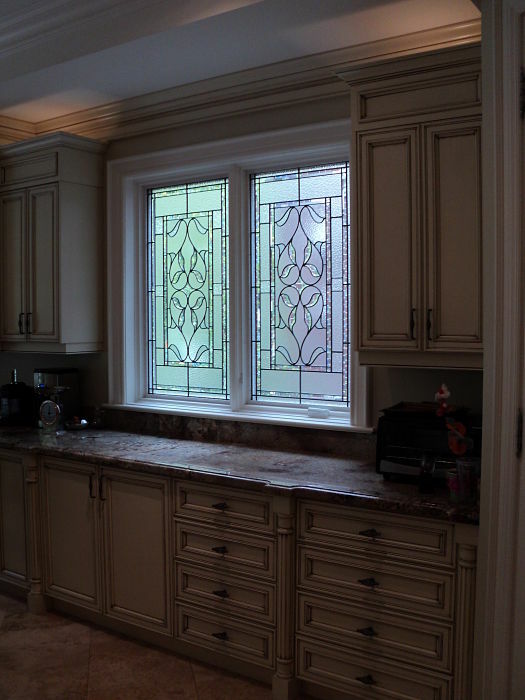 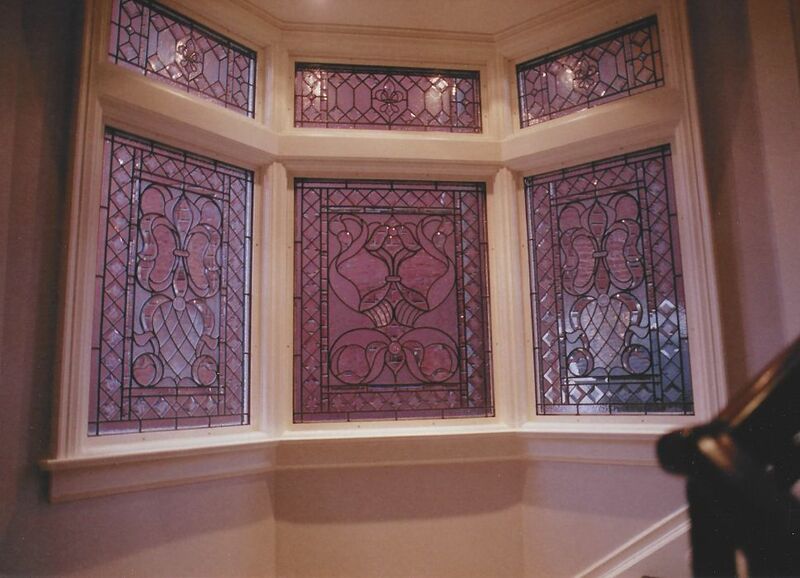 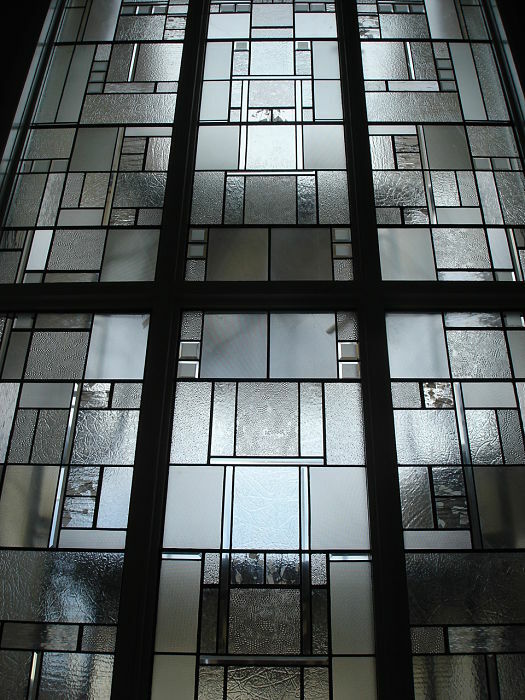 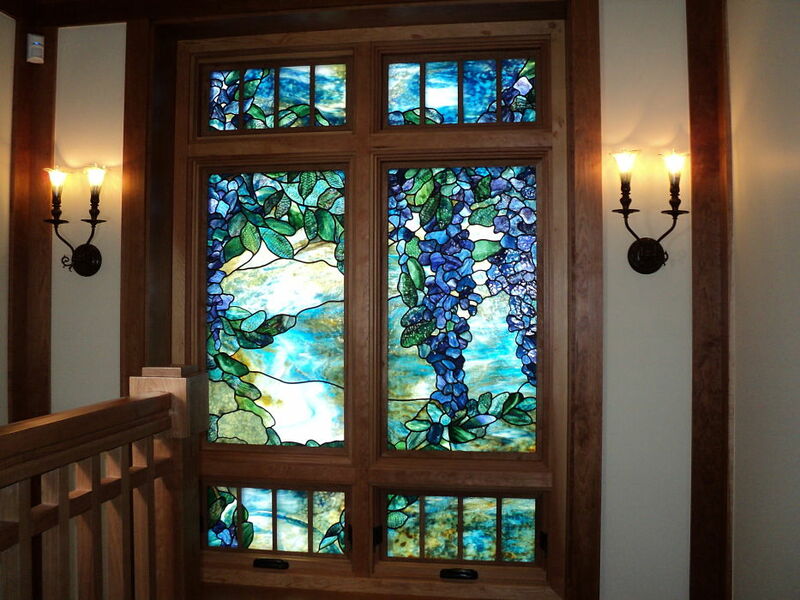 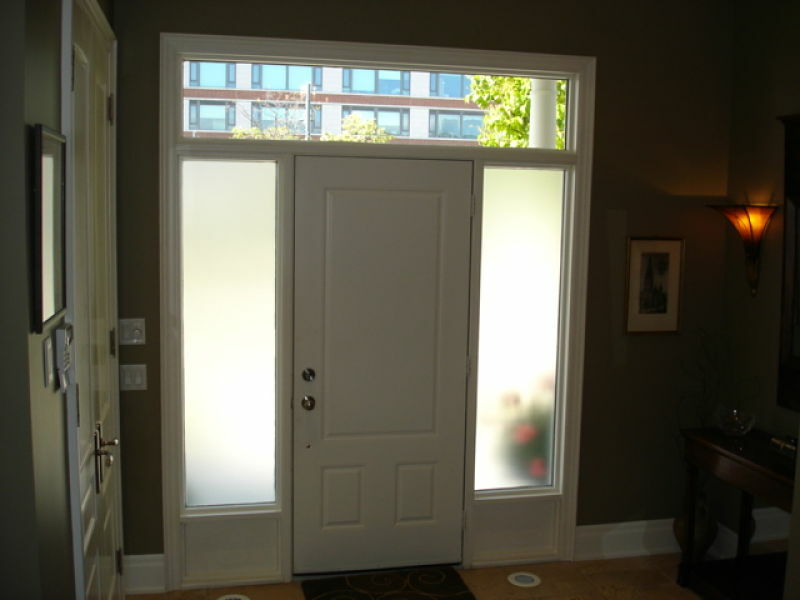 Custom designed stained glass or etched glass is a creative alternative to typical window treatments like drapes, blinds or shutters. 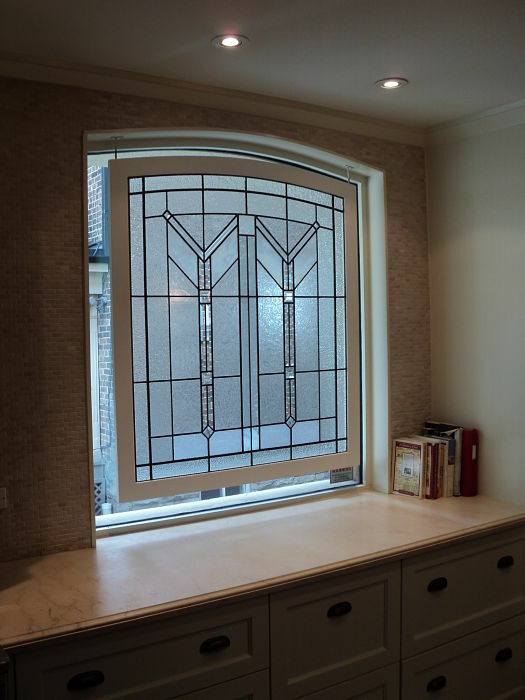 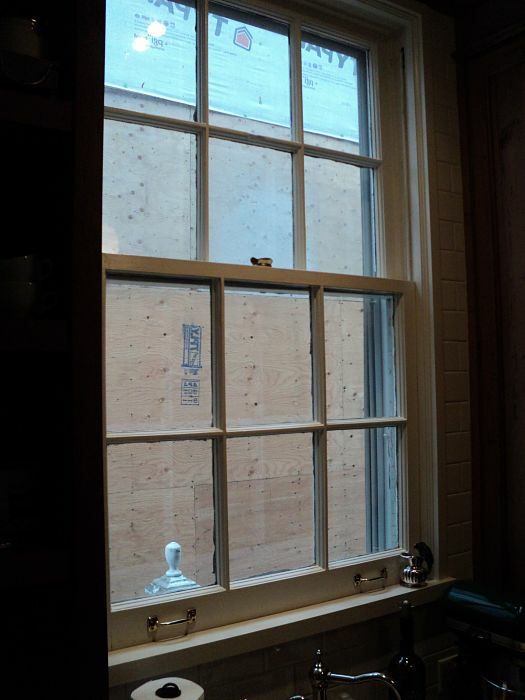 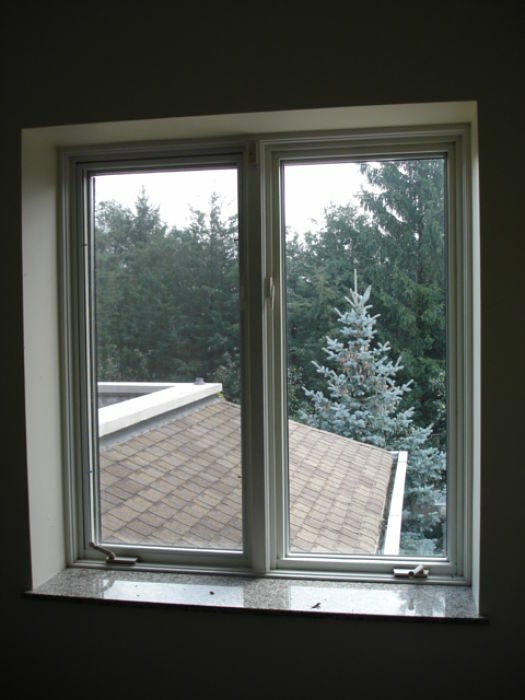 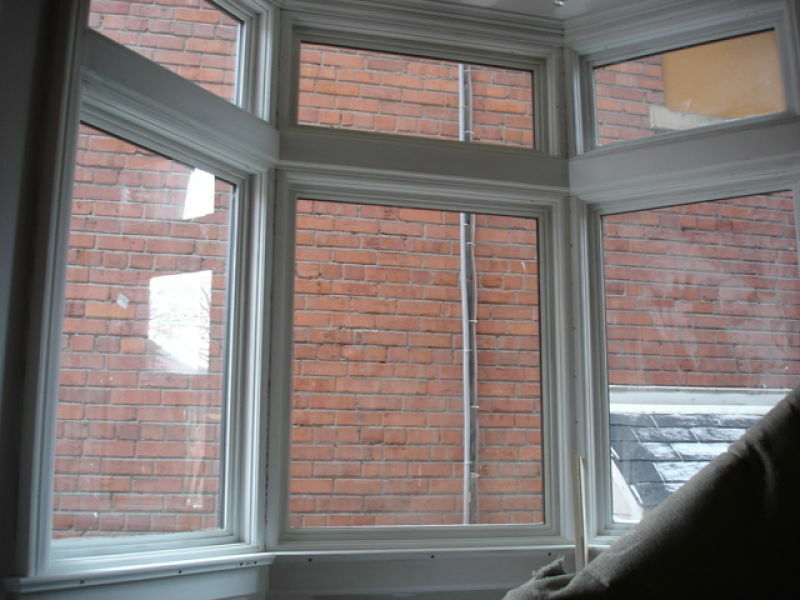 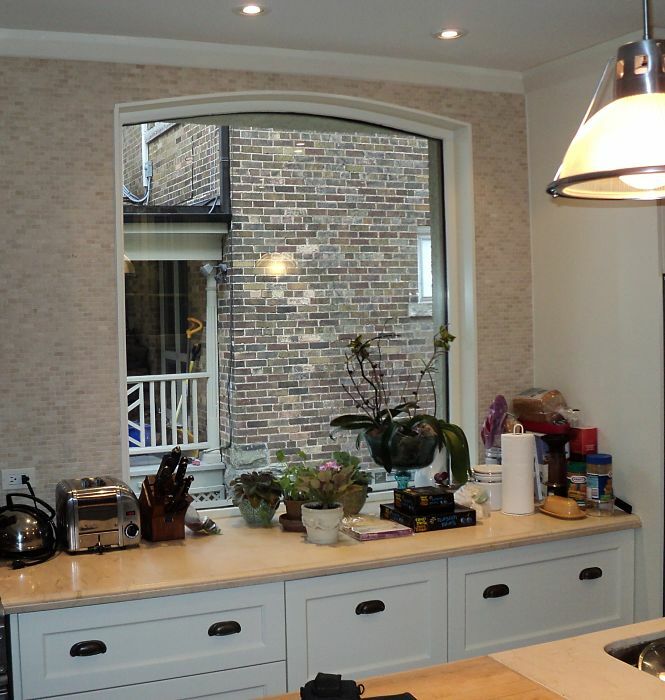 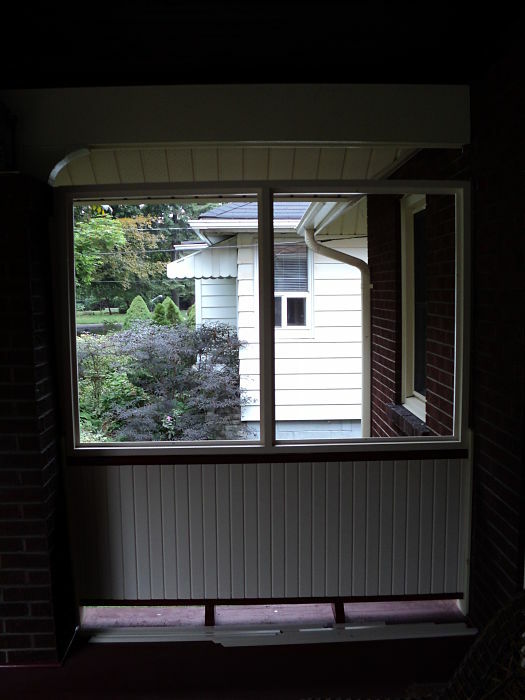 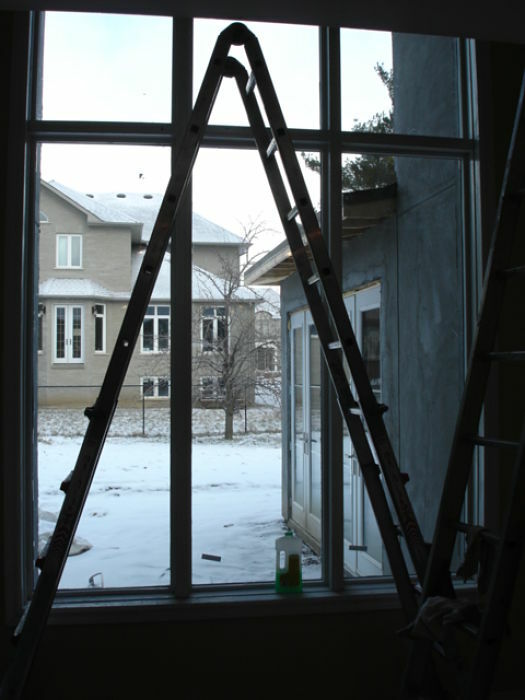 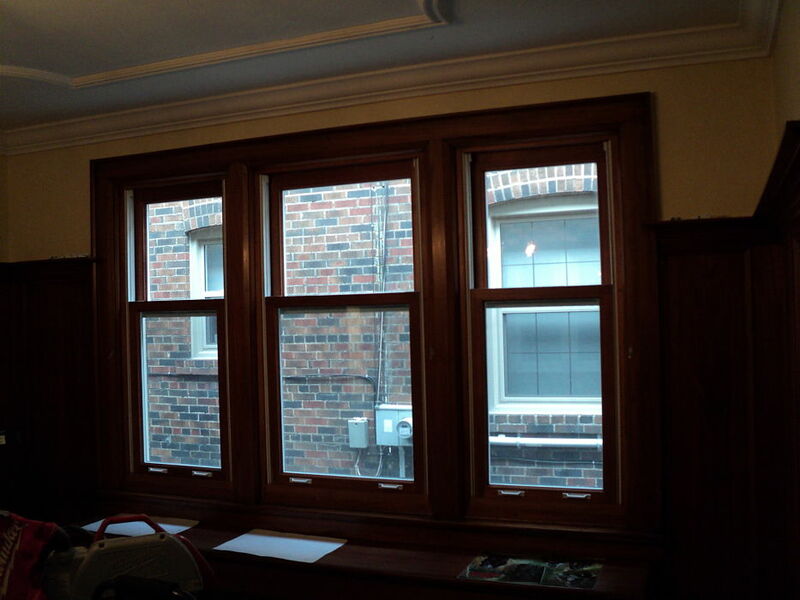 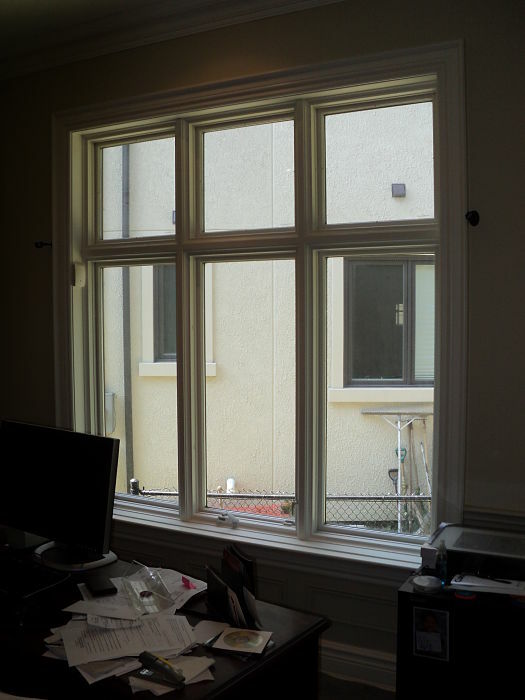 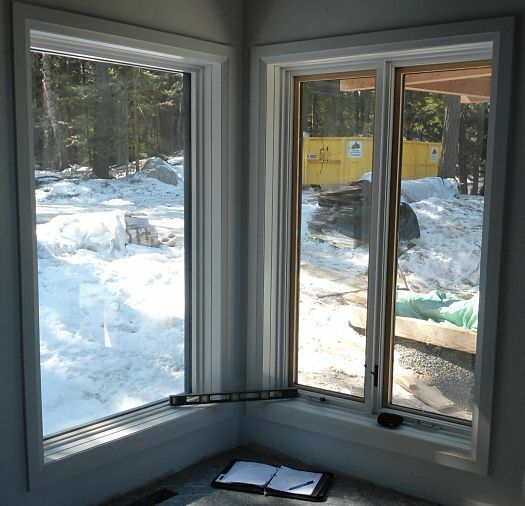 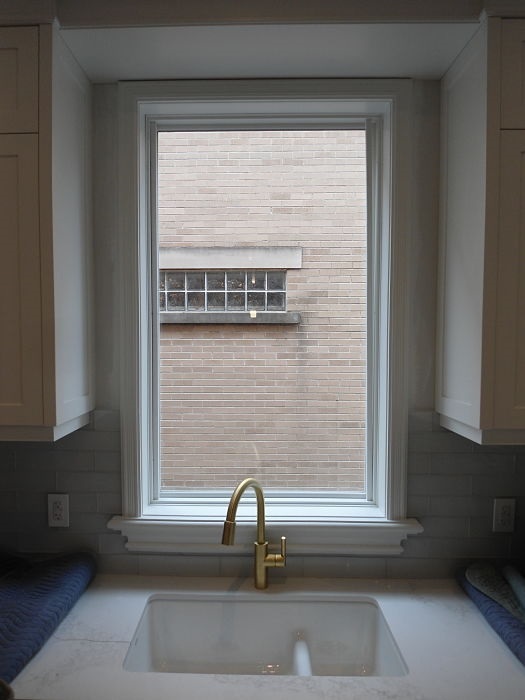 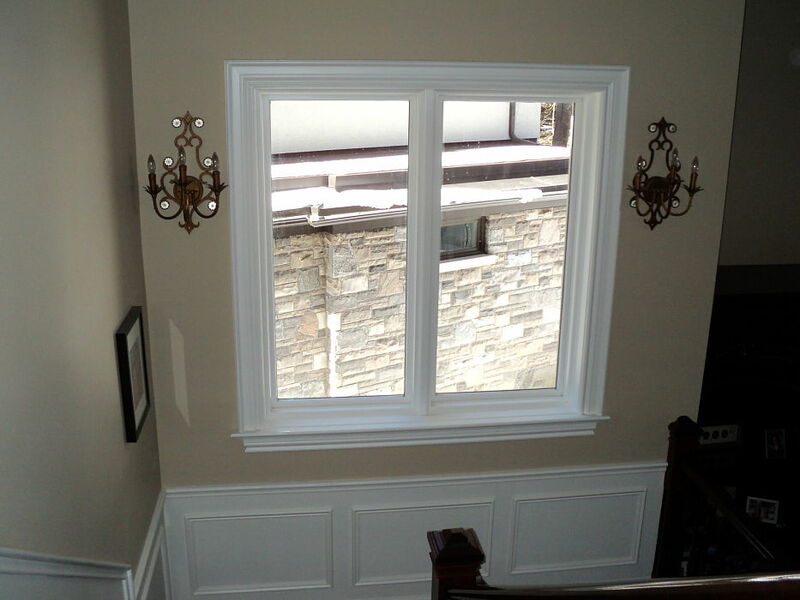 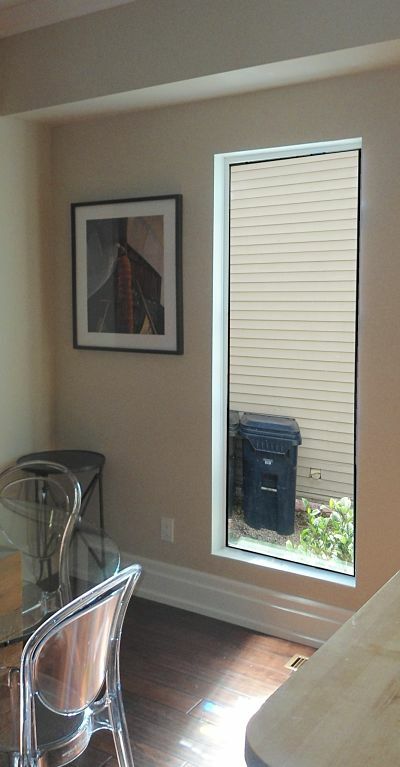 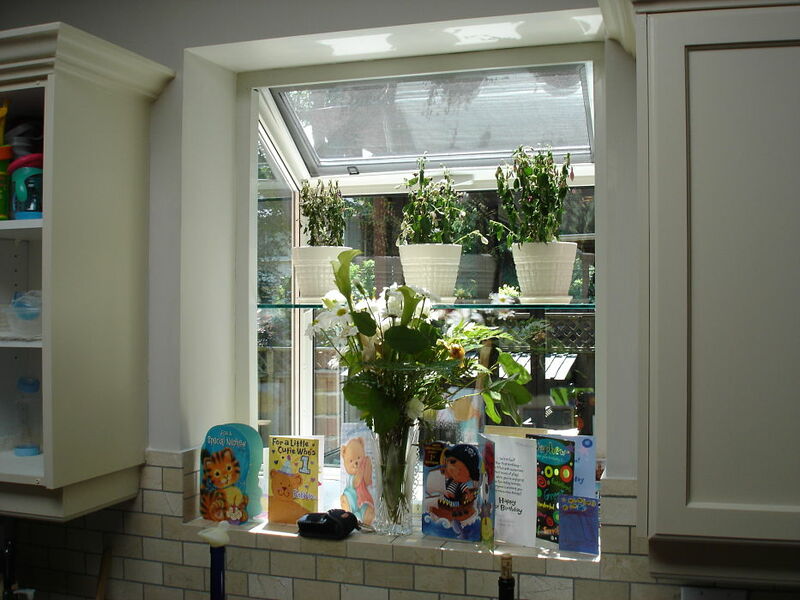 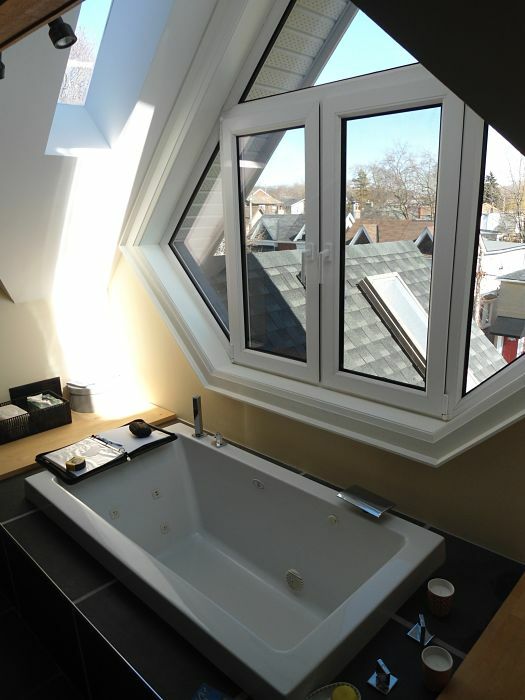 If you have a window ' without a view ' or just want privacy from the house next door, our work will beautifully transform your setting without reducing available light. 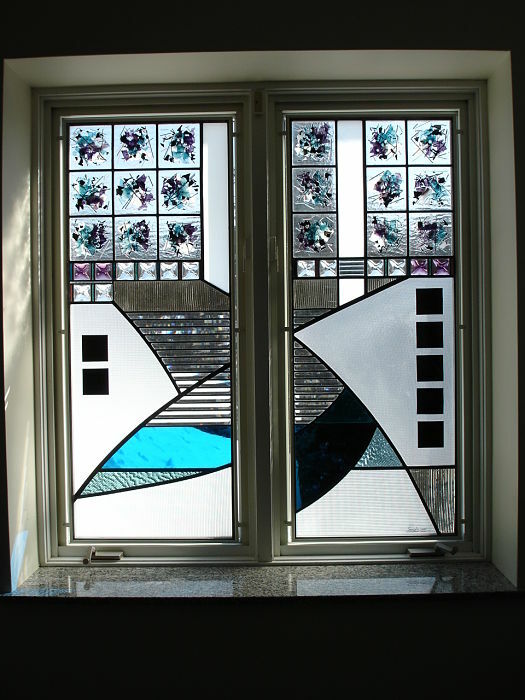 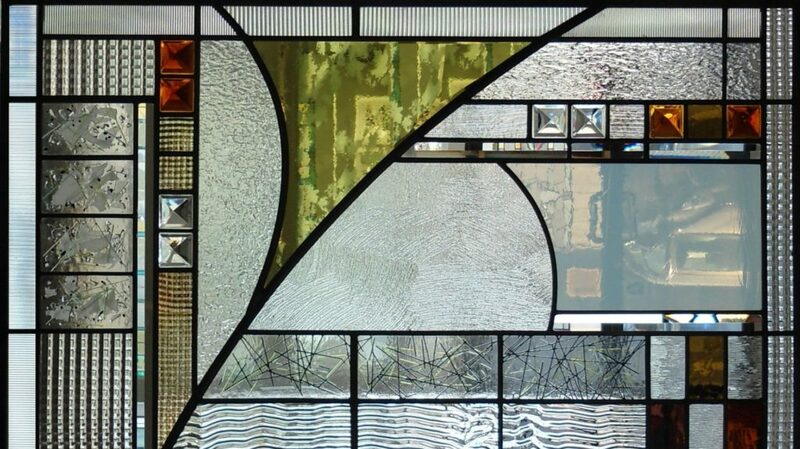 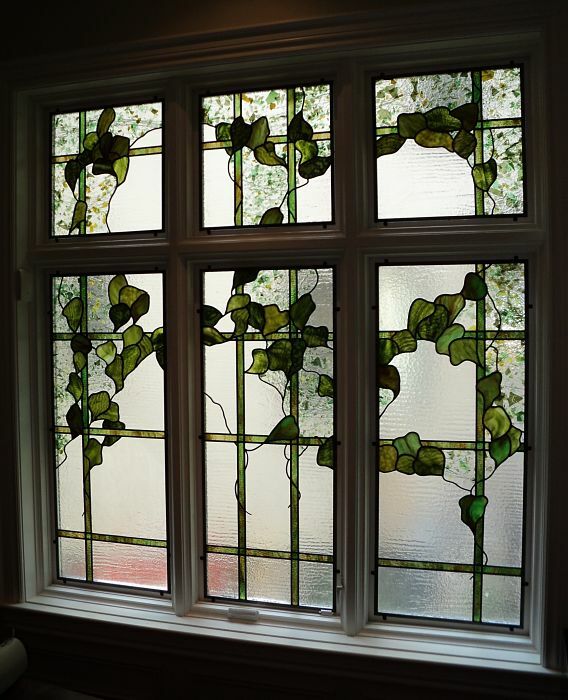 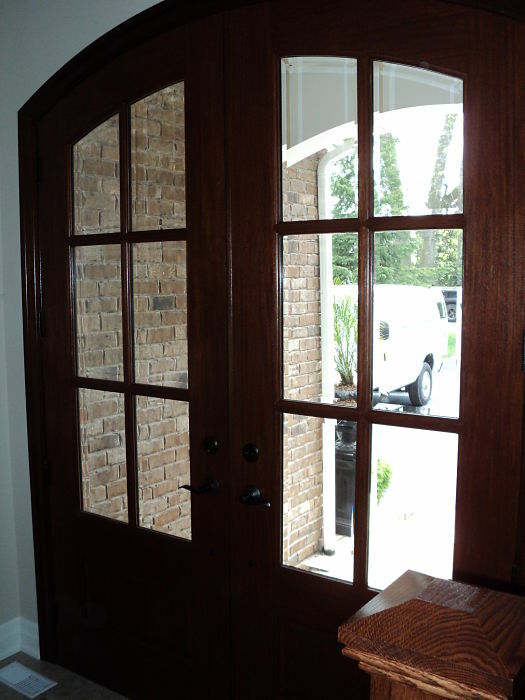 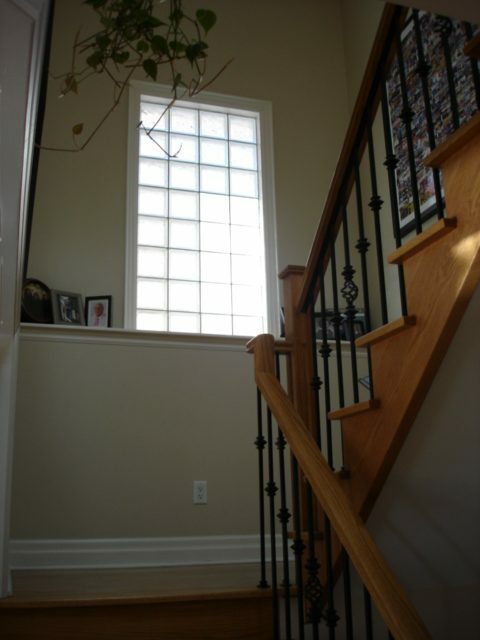 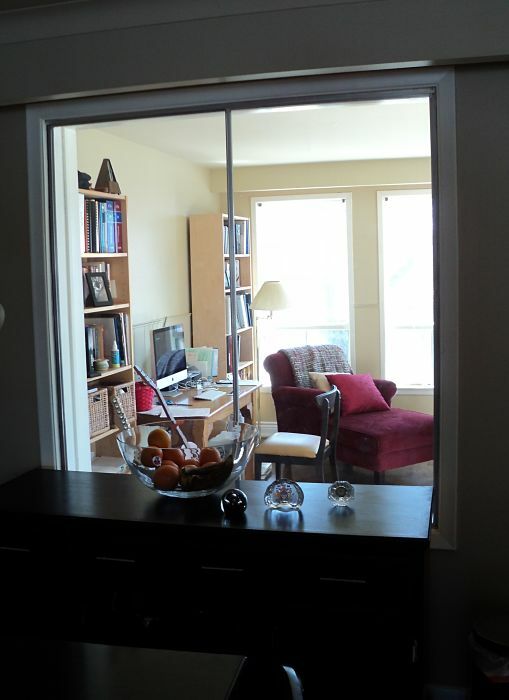 Below are before & after examples our art glass. 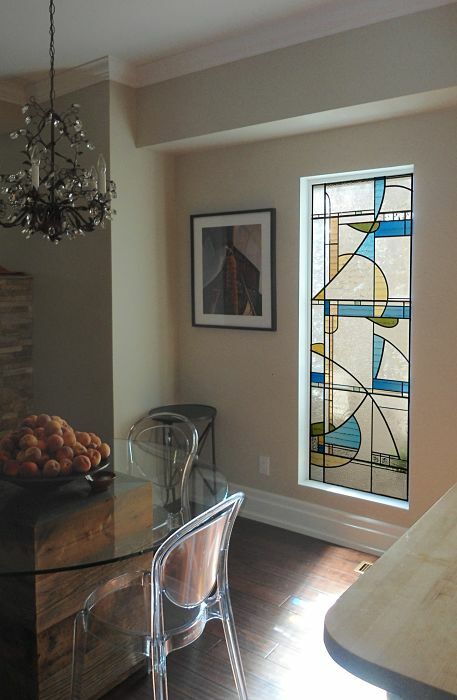 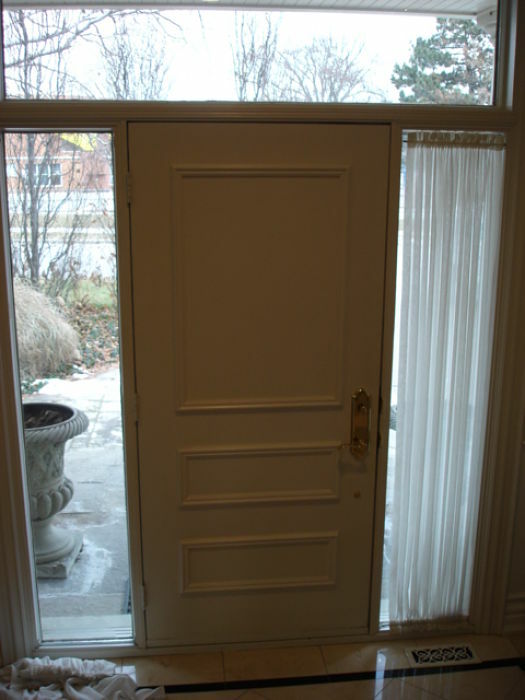 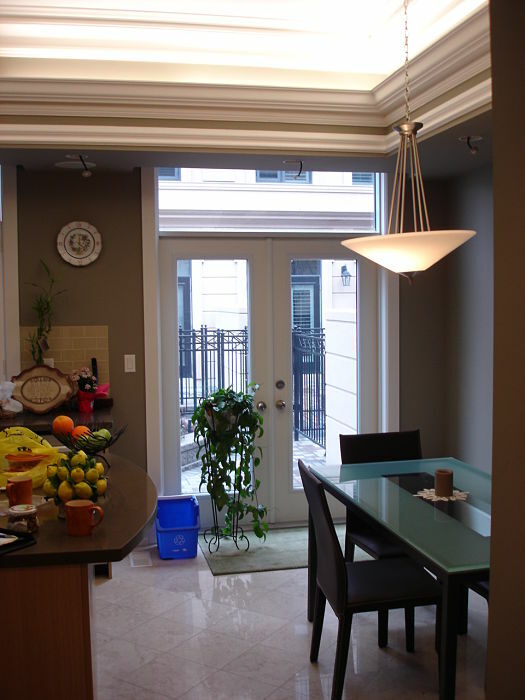 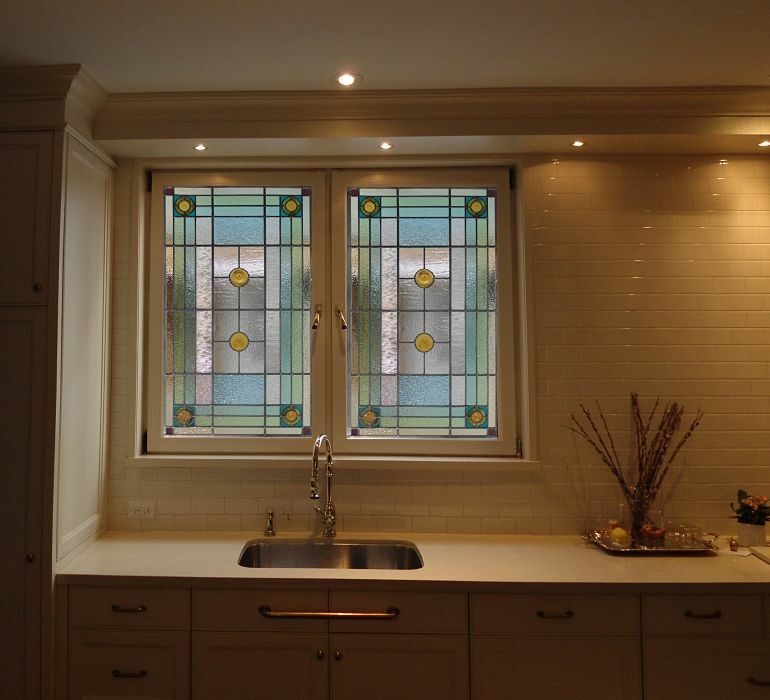 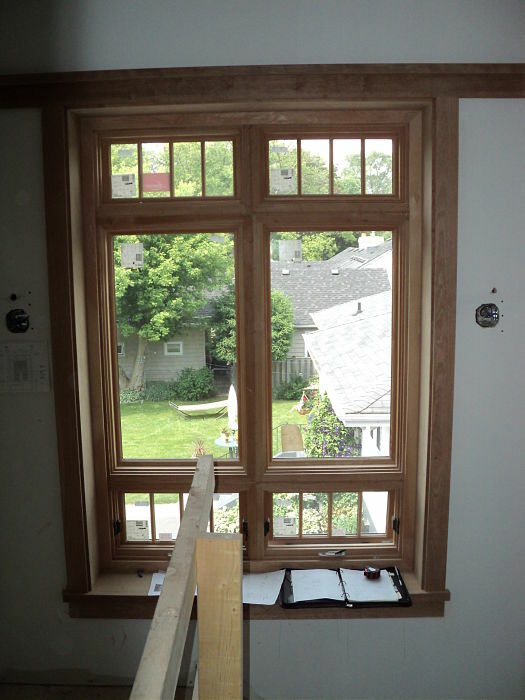 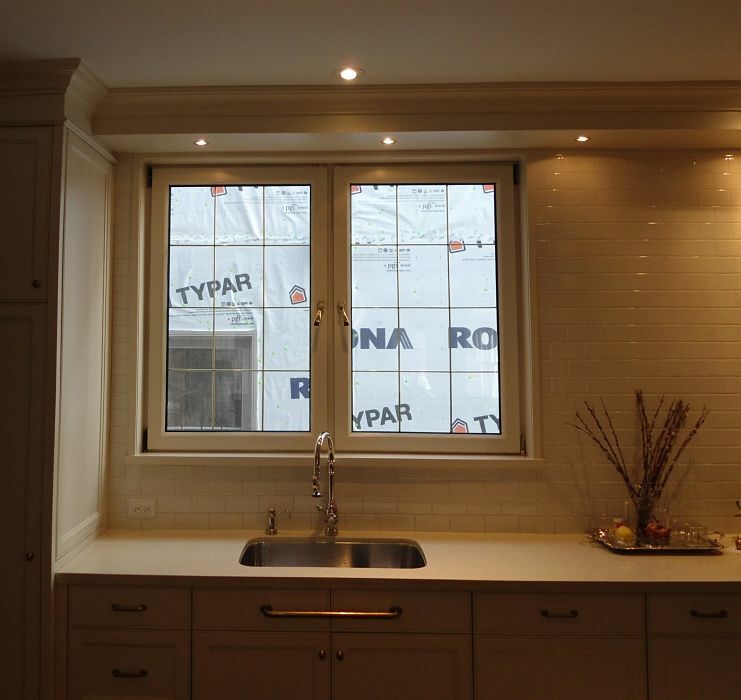 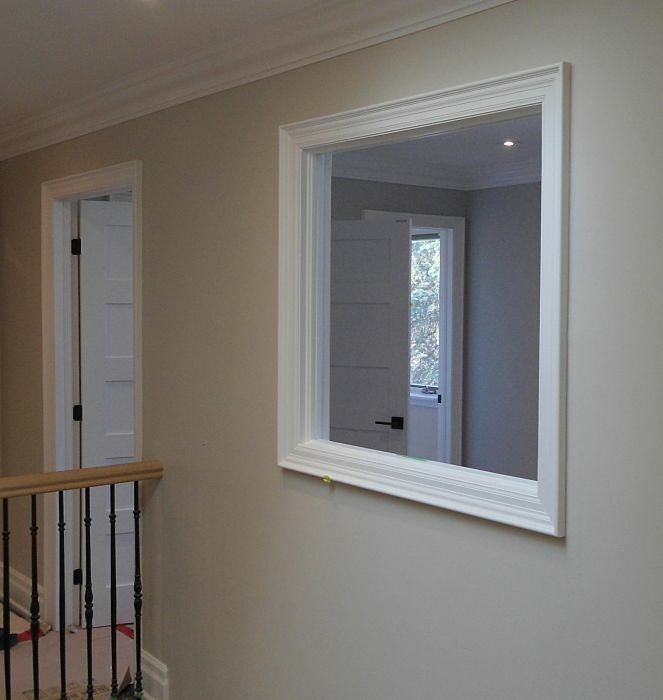 TheGlassStudio Image 107 - Private residence, Toronto.